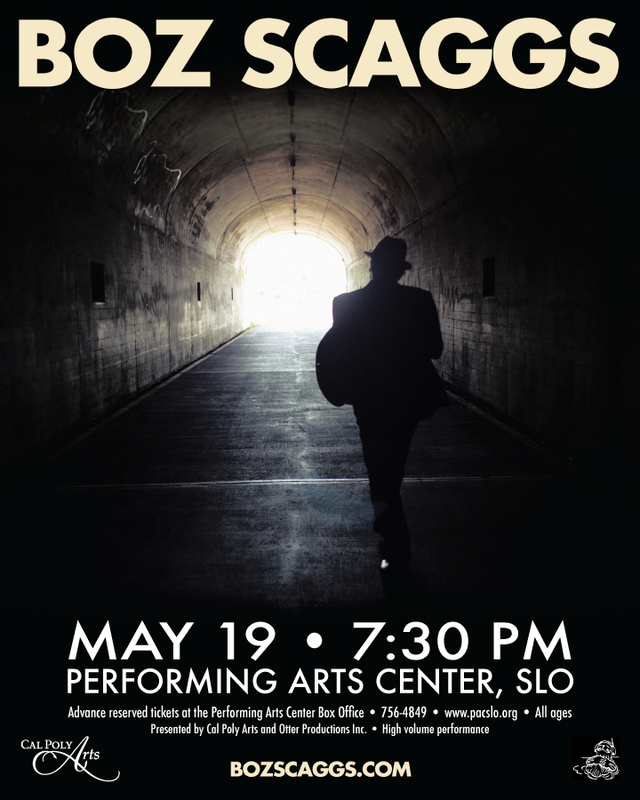 Boz Scaggs - Otter Productions Inc. | Otter Productions Inc. Boz Scaggs - Otter Productions Inc.
Boz Scaggs returns to the Central Coast with a full-band concert at the Performing Arts Center in San Luis Obispo, Tuesday night, May 19th, 2015 at 7:30 p.m. Advance reserved tickets will go on sale Friday February 27: 10 a.m. online at www.pacslo.org and at noon at the PAC Box Office on the Cal Poly Campus, call (805) 756-4TIX (756-4849). 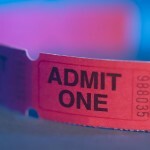 Tickets $40-$78 plus service charges. High volume performance; all ages. A casual listen to the Boz Scaggs discography makes one thing obvious: Boz Scaggs is both a musical seeker and a man of sizable talent as a singer, songwriter and guitarist. His explorations in blues and R&B, rock and jazz have produced lasting work and a 40+-year career that has brought with it acclaim, a loyal following, and an enduring respect among musicians. After a stint with fellow Texan, Steve Miller, on several albums, Boz struck out on his own. 1975 brought the multi-platinum release, Silk Degrees, featuring hits like “Lowdown,” which won the Grammy Award for “Best R&B Song,” “Lido Shuffle,” “What Can I Say” and the ballad, “We’re All Alone,” which became a worldwide hit for Rita Coolidge. Today, 20 releases and a Grammy later, Boz Scaggs continues to work with Steely Dan’s Donald Fagen and Michael McDonald as The Dukes of September, even as he launches his own tour on the heels of his new album release A Fool to Care, due out March 31.